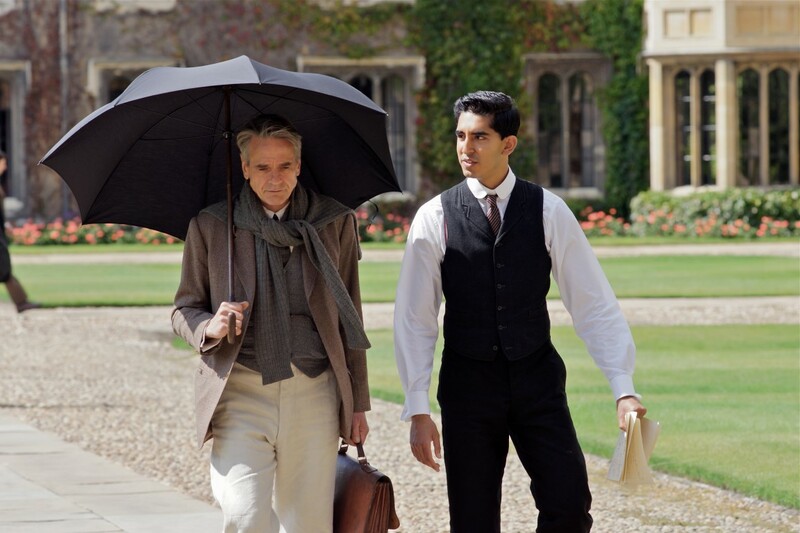 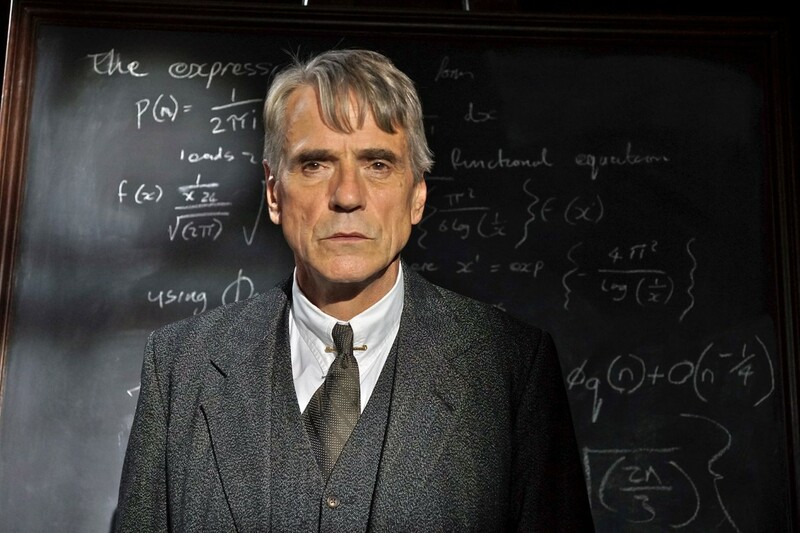 Dev Patel (Slumdog Millionaire) and Academy Award winner Jeremy Irons star in this inspirational biopic about Srinivasa Ramanujan, the early-20th century Indian mathematician whose contributions to number theory, continued fractions, and infinite series revolutionized the field. 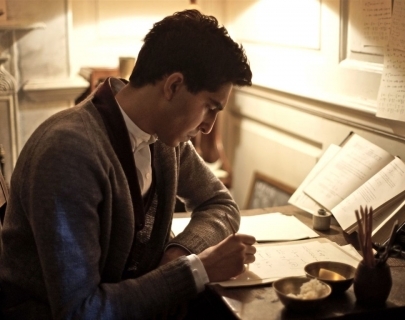 Growing up poor in Madras, India, Srinivasa Ramanujan earns admittance to Cambridge University during WWI, where he becomes a pioneer in mathematical theories with the guidance of his professor, G.H. 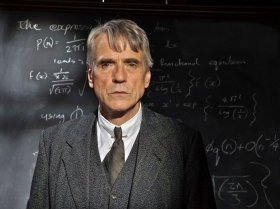 Hardy.